Welcome to the machine learning professionals’ premier resource, delivering timely, relevant industry-leading content: articles, videos, events, white papers, and community. 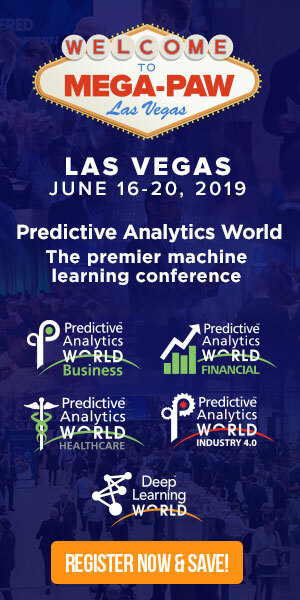 The only full-scale content portal devoted exclusively to predictive analytics and its commercial deployment, The Predictive Analytics Times has become a standard must-read. Subscribe today for free to access our original content and so much more. Video: How Can Predictive Analytics Help Avoid $1.2 Million in IT Costs?